AOL Inc. (AOL) today launched ONE by AOL™, an open, unified programmatic platform enabling marketers to optimize against campaign goals across all screens, formats and inventory types. ONE delivers a consolidated, holistic view of marketing spend and performance across all screens – including TV – and is unprecedented in market today. The launch of ONE represents a meaningful step in the simplification in the marketplace for marketers, agencies and publishers. In conjunction with the launch, AOL will consolidate most of its programmatic brands to align with the ONE platform. 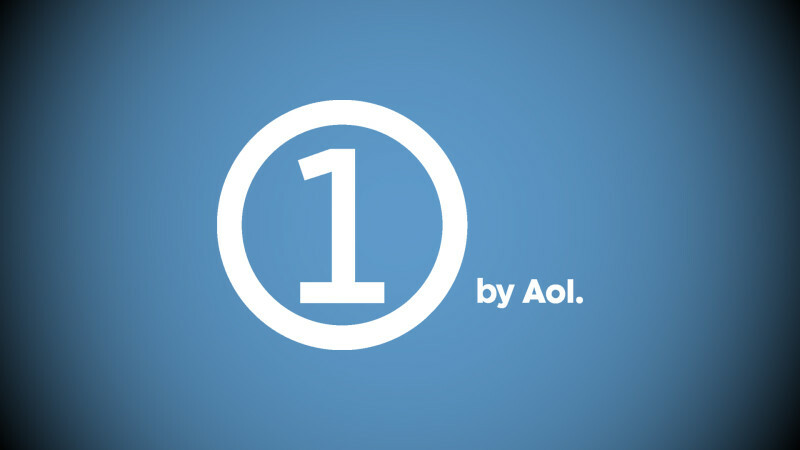 The full ONE by AOL programmatic platform is available today in North America. Various programmatic modules (eg. 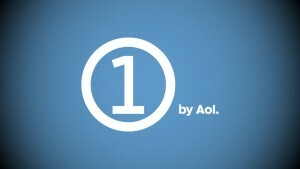 ONE by AOL: Display, ONE by AOL: Video) are available in regions around the globe. Simplification: ONE integrates in one place all buying channels, audience management platforms, and best-in-class multi-touch attribution (MTA) and seamlessly connects data throughout the entire process. Single view of the user: ONE unifies multiple data sources and provides marketers a holistic view of the consumer journey through the entire marketing funnel; improving targeting, message sequencing and ROI. Speed to activation: MTA is the foundation for ONE and its deep integration with online and offline buying tools allows for unparalleled speed from insight to action. Premium at scale: ONE combines best-in-class technology with premium content brands and a world-class rich media offering that allows clients to create premium experiences across all screens, formats and inventory types at scale. Open: Clients can use AOL’s full stack or any of its platform components combined with those of third parties, enabling brands to customize their own programmatic platforms while maintaining control of their own data. For advertisers and agencies, ONE provides a much more simplified and focused platform portfolio. On the unified platform, media, creative, audience management and attribution are integrated with buying tools for all channels (display, mobile, video and TV) to give advertisers more control and the ability to shift marketing investments to the most effective tactics in real time. This level of optimization translates into more effective and sophisticated targeting, and it provides workflow efficiencies and increased speed of insight to execution.